If you didn’t hear of HIIT in 2018, well, where were you? Whether or not High Intensity Interval Training was for you or not, HIIT’s rival, LIIT is coming to town in 2019. Standing for ‘Low Intensity Interval Training’ it offers a workout at a completely different pace to HIIT. LIIT classes are more about slow movements and good form, so expect to switch jumping jacks for slowed down squats. LIIT classes are great for anyone new to fitness or anyone coming back to it after a break, but don’t be fooled into thinking these slowed down sessions are easy. They’re also good for anyone who’s training at a high pace regularly, to help strengthen the body and recover. At David Lloyd Clubs, expect its signature SYNRGY classes to be adapted to include LIIT training. 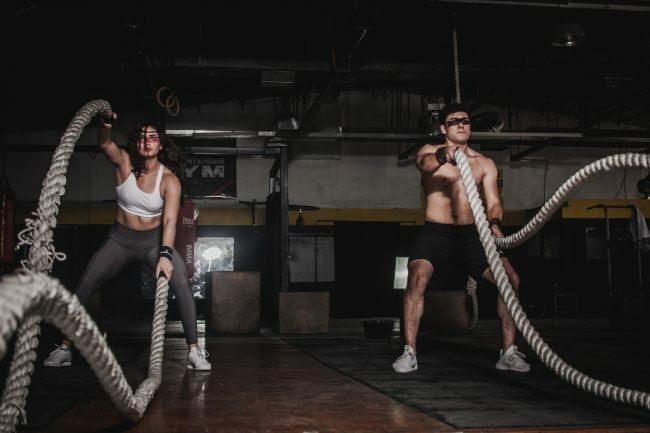 Though LIIT might take centre stage in 2019, there’s no getting rid of the ever-popular HIIT training. HIIT classes are so dynamic, varied and well, intense, that people keep coming back for more. HIIT classes might include anything from squat jumps to skipping; boxing to burpees. At David Lloyd Clubs, the bespoke Blaze classes which run for 45 or 55 minutes combine cardio, strength training and combat, for a HIIT mix that’s bound to keep your heart beating. The reason why HIIT works is that you work to 100% of your ability for short periods of time (2-3 minutes) and then you rest, sometimes actively, before ramping up to 100% again. As your heart is constantly adjusting to the changing conditions, your body learns to adapt and the changes in pace help to kick your metabolism into gear, meaning you burn calories long after the class has finished. HIIT classes are typically under one hour, so they’re ideal for getting good results when you have a busy schedule to work around. Just like cycling, rowing can be done to music and the intensity on the rower adapted to make it more difficult, so there’s a lot of scope for a varied and challenging class. At David Lloyd Clubs, members can expect to see rowers become more prominent in existing classes. ‘Within our SYNRGY classes – small group circuit training classes that focus on cardio, strength, endurance and agility – some clubs will introduce ‘Lift and Row’, combining strength training with the cardio rowing offers,’ explains Michelle. 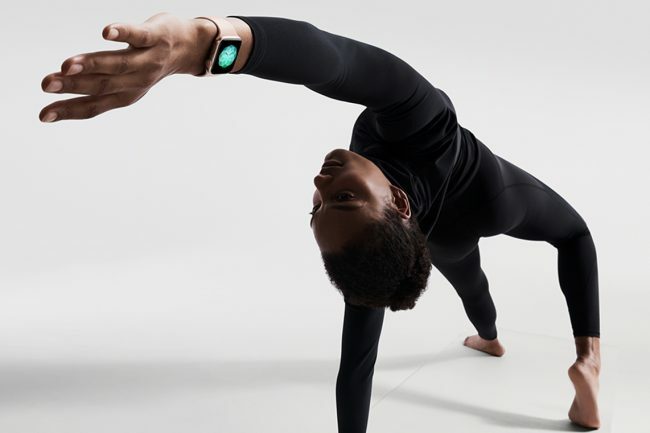 Wearable tech will continue to dominate in 2019, as training enthusiasts look to know more about their fitness levels and how their body works. Wearable tech can be also provide a huge boost to motivation by giving people a thorough analysis of how hard they have worked. Of course, it’s also good for healthy competition, whether that’s with yourself or others. It’s not just tracking our exercises that’s a huge trend for fitness fanatics, personalising your workout is also going to be big in 2019. ‘This is less about recording your work out and more about tailoring your health and fitness routine so that it is hard working and individual,’ explains Michelle. ‘There are some clever features on the horizon. Among the most impressive is the ability to tap into gym equipment to bring up the relevant info and tracking for that specific machine,’ she adds. We can also expect to see Artificial Intelligence (AI) used to deliver proactive daily health and fitness advice customised to the individual. If you missed your gym session, it could offer some alternative exercises to get in at a convenient time based around your calendar appointments or your location. These coaches may offer health advice beyond fitness too, like keeping track of your nutrition. If you’ve eaten a lot of carbs, sugar or red meat one day and you turn up at a restaurant, it may try to sway you away from ordering a cheeseburger and point you in the direction of healthier items on the menu that would be better suited to your nutritional goals.